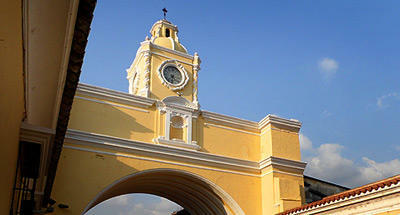 A City of the Classic Period,known as "Benque Viejo" or "Stone Woman" referring to a woman who appears on the site. 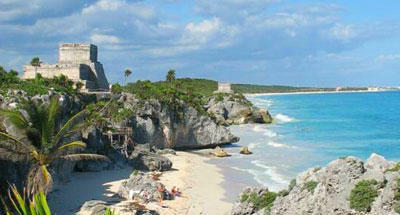 Its name in Mayan means just that, "Woman, girl or girl of stone." 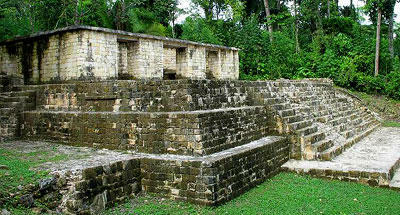 Its name means "Stone Woman" and it is located in Belize, not far from the frontier border with Guatemala. 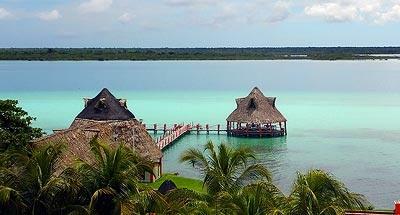 With a mixture of mysticism, its original name refers to the ghost of a woman who is said to inhabit the place. The site dates from the Classic Period. 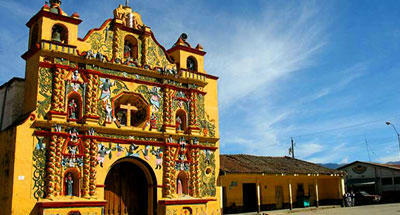 It has 6 sites with about twenty-five main buildings and then surrounding buildings. The best known structure is "The Castle", which stands about 40 meters high and is also referred to as the place where the stone woman appears, to ascend and disappear at the top. 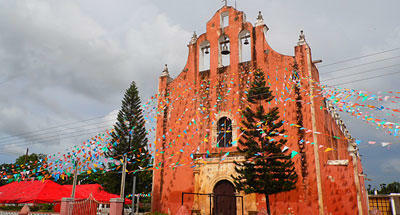 Xunan Tunich is also known as"Benque Viejo" and it is identified as a center of ceremonial character. 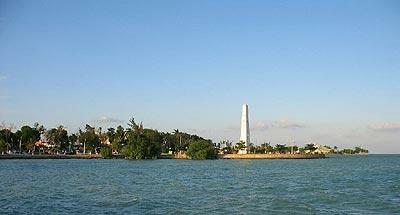 Its features also speculate that somehow it was a major center of a capital city. 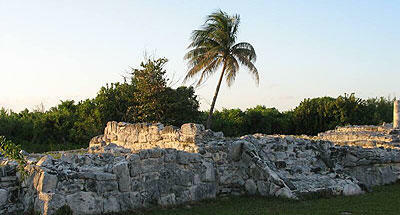 Evidence from the site indicate that the Plaza A-III was occupied by a ruling elite family. The decoration makes use of elements that allude to the divine, as to the sun god. It is believed that it had a ceremonial importance, for there are vestiges indicating a function of interaction with the deities by the rulers. It is obvious the decoration of the structures with function of reinforcing the image of power to the subjects. These structures underwent many changes over the years by the same people, same as the changes between the social relationship with their rulers. 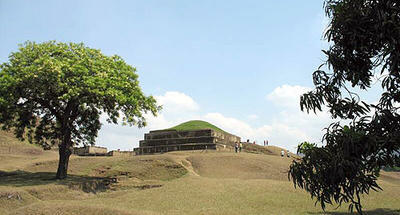 The access, scenic beauty and architectural attractions, make Xunantunich a frequently visited tourist destination. 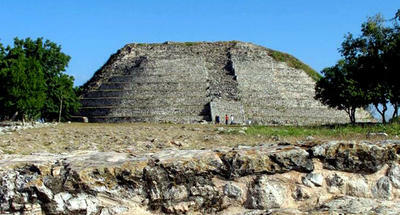 In fact, the site to date is the second most important archaeological site in Belize with the second highest temple, only preceded by Caracol.